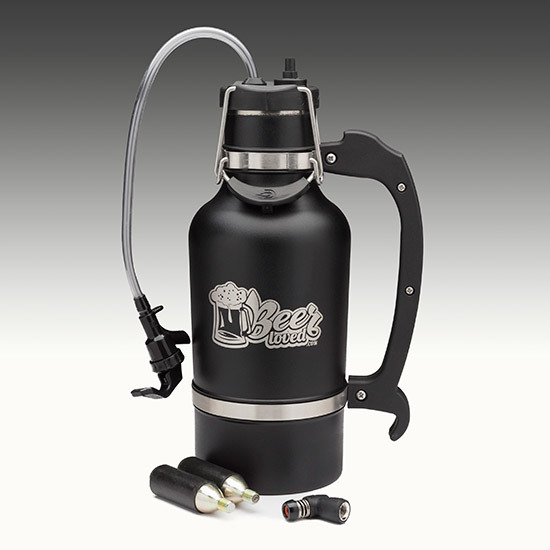 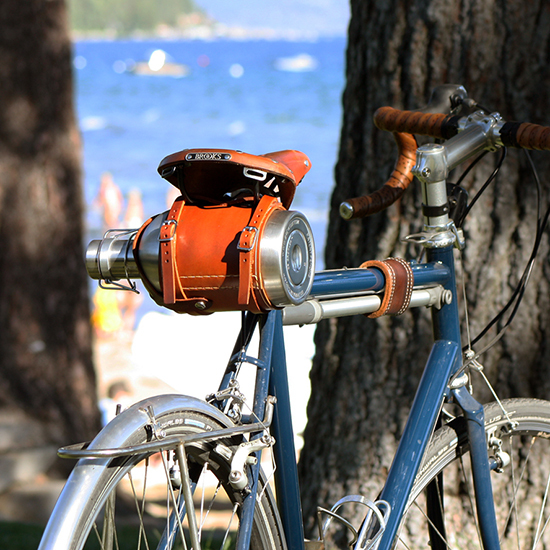 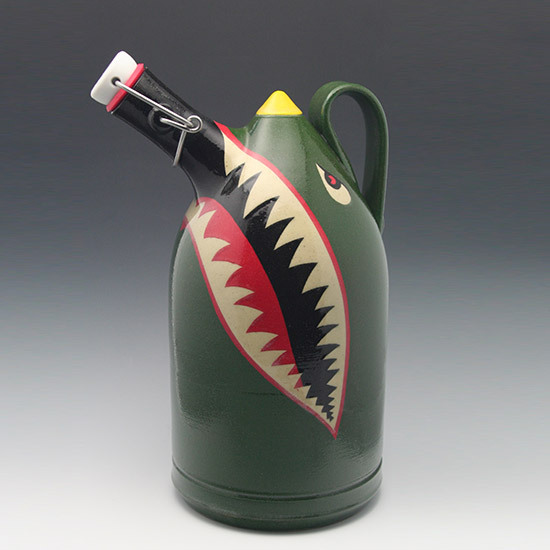 Ah, the beer growler—that most beloved accessory of the craft beer fan. 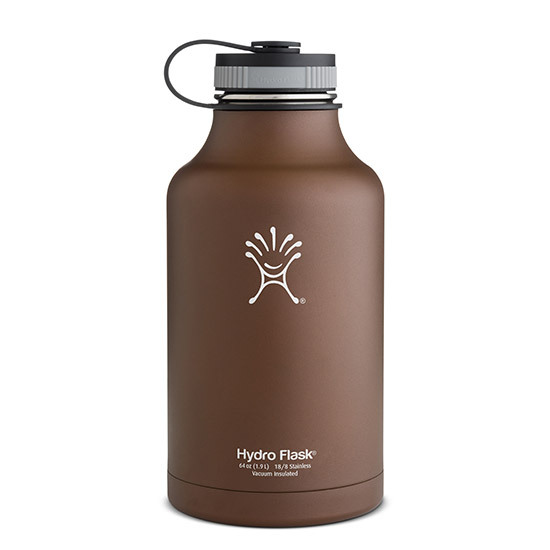 Easy to carry, better for the environment and cost-effective, it’s the perfect companion for a summer barbecue. 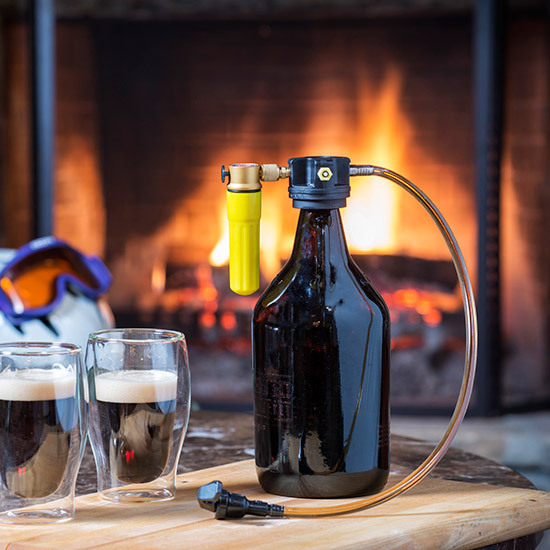 If the standard glass jug you picked up at your favorite brewery isn’t cutting it, try one of these excellent upgrades.